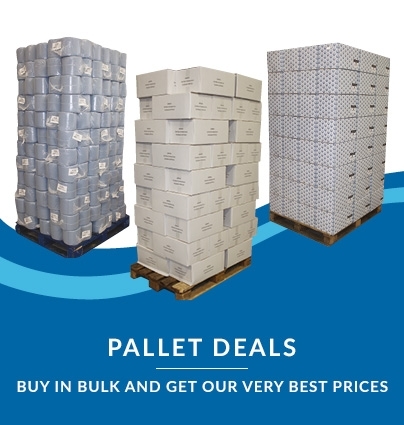 Web-only offer! 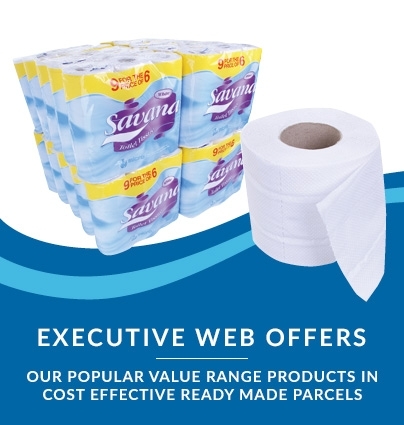 an incredibly strong value package at £11.00 for 2520 towels! 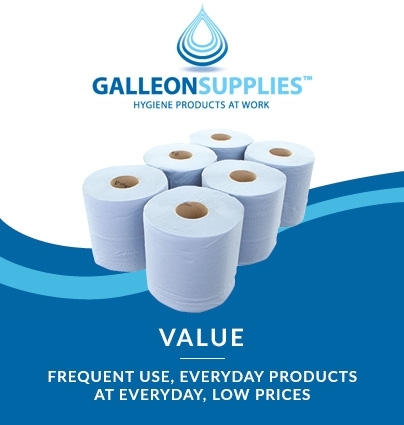 The Galleon Supplies own brand value Blue C-Fold Hand Towel offers amazing value against like-for-like branded alternative paper hand towels. 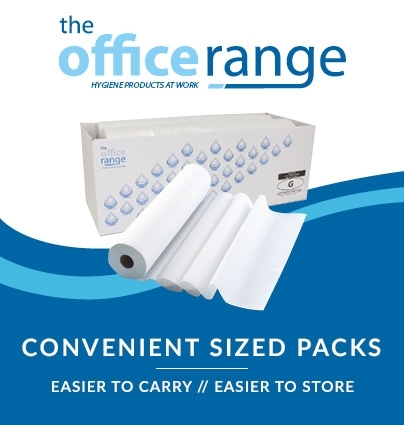 Manufactured from a recycled tissue source, this single-ply blue paper hand towel is a hugely economical option for any busy washroom requiring high-capacity hand drying facilities at a budget-conscious price. 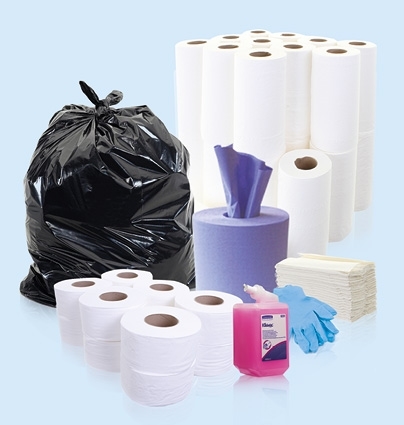 C-Fold towel design keeps waste to a minimum by ensuring that only one towel is dispensed at a time. This product range matches perfectly with our Kimberly Clark C-Fold Hand Towel Dispenser, but will work with most standard models.